Big fun at our very first festival! 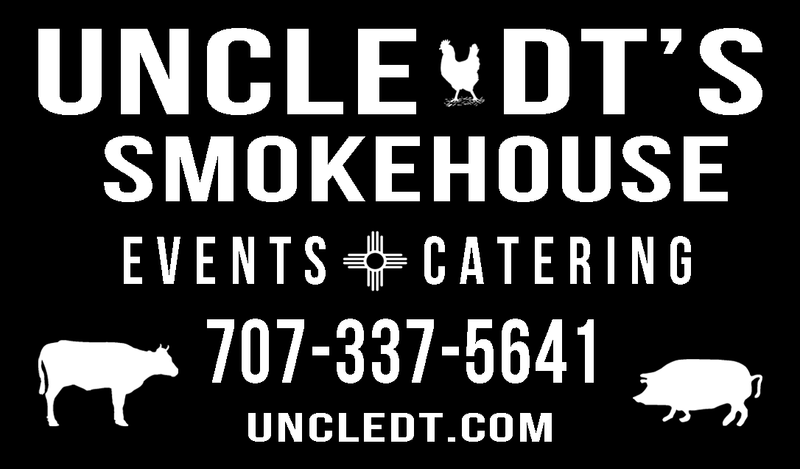 We had a great time up at Michael Hearne’s Big Barn Dance in Taos, NM over the September 7-8 weekend. Thanks to everyone who supported our booth, and thanks to our great workers that kept everybody fed! 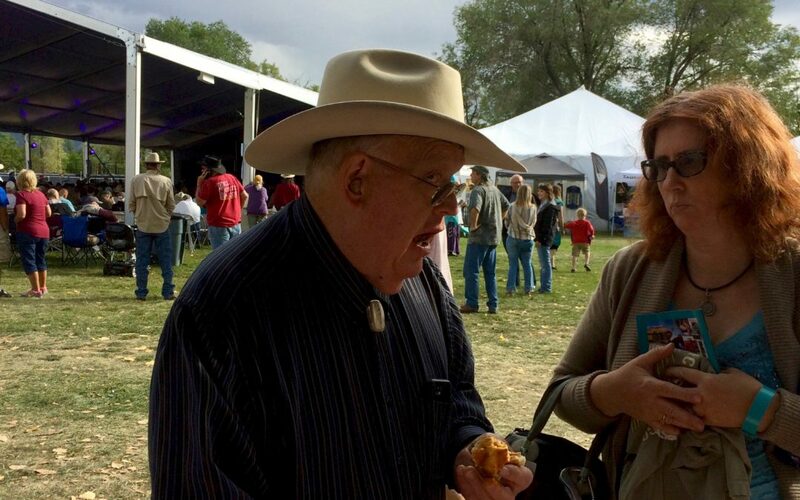 Pictured above: David’s musical boss, the legendary Bill Hearne, enjoys a pulled pork slider at our booth.